bluelinefp.com – Life is a journey. Let's plan for it. Retirement planning outside of the box. 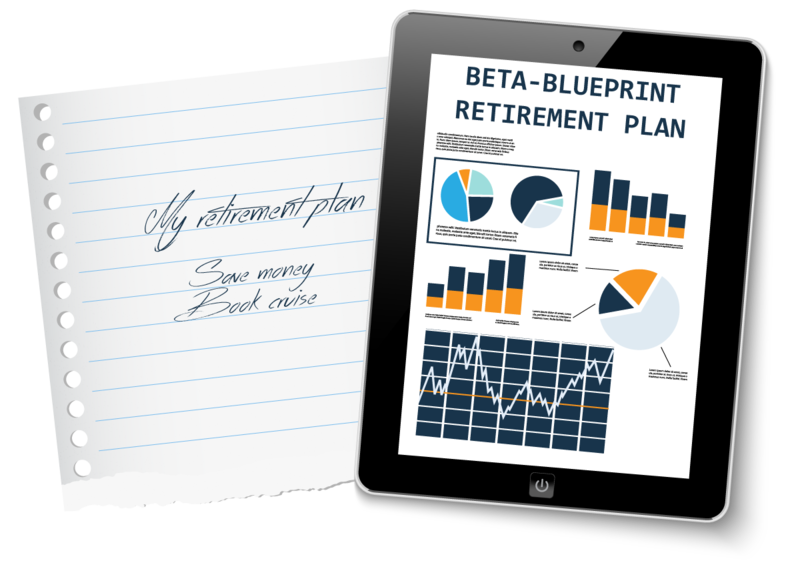 Learn about the Beta-Blueprint system. It’s important to understand what “being retired” really means. 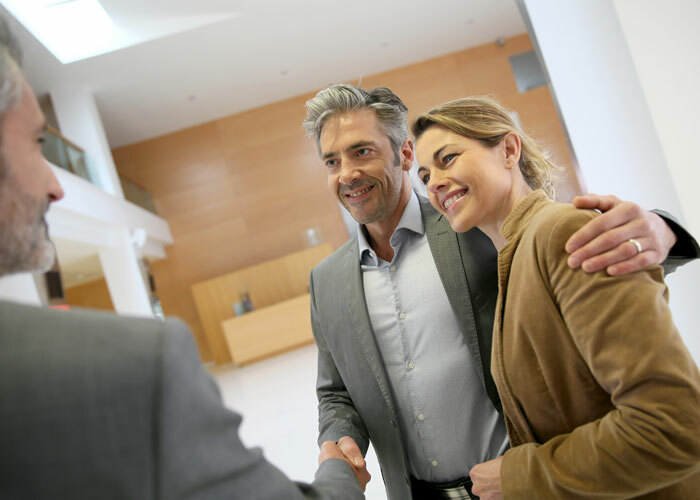 This could be considered the most important part of your retirement picture, and why discovering your goals is the first step to developing a truly custom plan. 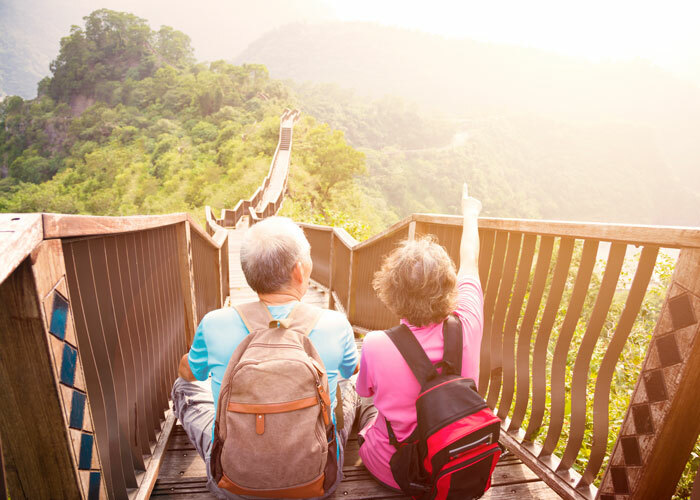 We will sit down with you and have a genuine discussion, not just about your finances, but what your overall retirement picture looks like – including everything from lifestyle and travel goals, to hobbies and many other important aspects of the retired life. We can help you develop a plan to cover all areas of retirement planning, not just the investment portion. 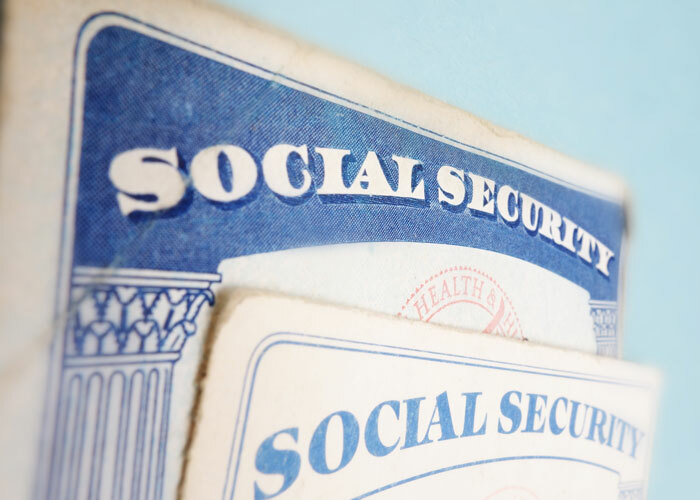 We can help you familiarize yourself with Medicare and Long-Term Care coverage options and costs, as well as uncover the Social Security strategy that is best fit for your retirement plan. Through personal attentiveness and technological tracking, we are able to monitor your entire retirement picture, adjusting with the ebbs and flows of your retirement years. Many investors are labeled with words such as “conservative” or “moderate,” but do these labels truly identify who you are as an investor? As a critical part of your custom investment portfolio, we start with your Risk Number. 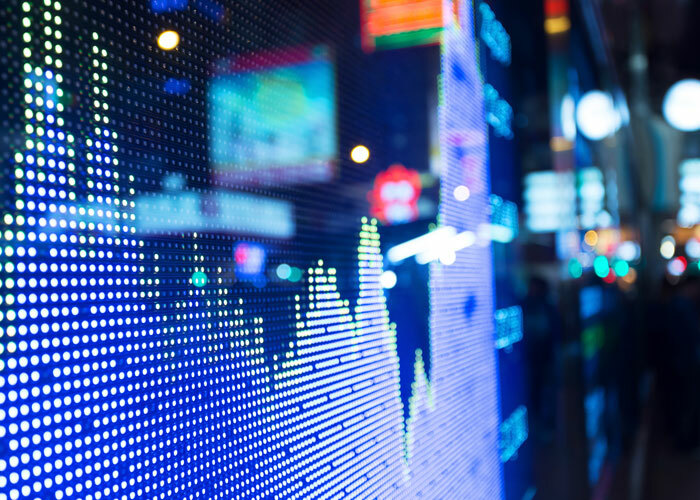 This 5 minute assessment will pinpoint your risk tolerance for market fluctuation. So you are no longer just “conservative” or “moderate,” you will identify with a very precise number, custom to you. Take a no-obligation risk assessment*, and see if your actual risk tolerance aligns with your portfolio. If it doesn’t, let’s talk about how we can help you get back on track. Because your advisor should know you. A true fiduciary is held to a higher standard. They will only do what is best for your financial future, and will never put you in financial boxes that are run by quotas or pushed by commissions. I’m Michael Trent, and I am a true financial fiduciary. I only make recommendations that are based on my client’s goals. No quotas, no conflicts of interest. Just pure and transparent advice that is un-biased and focused on you. Let’s talk, and see if we can develop a retirement plan fit for your goals.